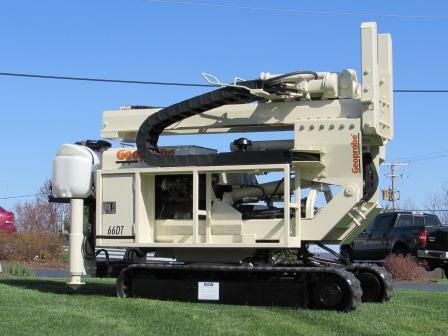 The need for direct push drilling services is on the rise in the environmental industry, and Rig Source is pleased to announce we have supplied another start-up company with the Geoprobe Unit to get their business up and running for the Milwaukee area. Long time environmental consultant and drilling enthusiast, Matthew Baake has taken the initiative to begin his own company, Baake Field Services which will be opening later this year in Milwaukee, Wisconsin. “There were just too few direct push options and an inadequate supply of companies to meet the local demand,” says Baake. 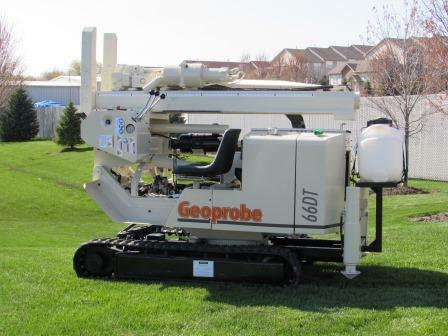 In response to the industry’s needs, Baake purchased a refurbished Geoprobe 66DT direct push unit which counts as the first direct push unit to enter his fleet. The 66DT unit will be used for a full range of direct push drilling services including soil sampling and site investigation. 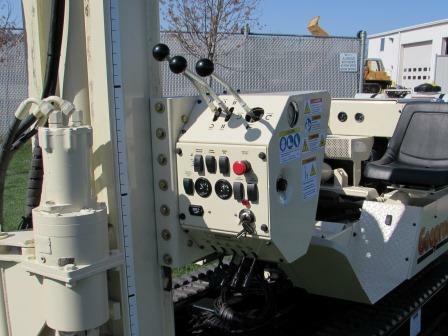 When faced with the decision to select the right kind of drilling equipment to encompass the range of services as well as meet the financial requirements Baake had in mind, he confessed to scoping out all his options. The ability to search probing equipment online and even complete price comparisons in a matter of minutes allows buyers to educate themselves on the equipment available and study the value of drilling equipment to ensure they make an overall good decision with the final purchase. After talking to multiple industry experts Baake was referred back to Rig Source time and time again. Our outstanding reputation in the environmental industry along with his own research of used Geoprobe’s led him to the conclusion that Rig Source was the best option for purchasing his direct push equipment. As Baake gathers the remainder of drilling supplies and tooling, he is eager to offer his services to the Milwaukee area so stay alert for his grand opening in the near future. If you are looking to break into the growing environmental drilling market to help the industry keep up with its demand, give Rig Source a call today at 630.365.1649 and let us help you find your equipment!